Here at Hillsdale Beauty College, we know that hair loss can be very stressful. It's often considered one of the hardest parts of having a cancer and going through treatment. 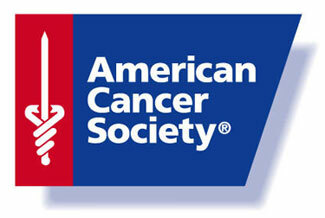 That's why the team at Hillsdale Beauty College is proud to be a certified wig bank through the American Cancer Society. As one of the most common side effects of cancer treatment, such as radiotherapy and chemotherapy, we provide patients undergoing cancer treatments amazingly beautiful wigs that come with a free cut and style. Your appearance is so closely linked to your self-esteem during these trying times, and we're here to help alleviate the stress of sudden changes to your appearance. We'd love to be part of improving your self-esteem by promoting positivity and confidence. Come visit Hillsdale Beauty College today for your free consultation.